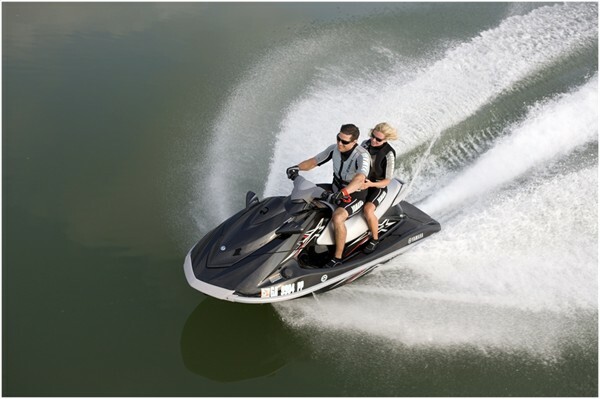 We are the official provider of Steinaker Reservoir boat rentals and jet ski company services where you can have so much fun on this beautiful lake. Fish for rainbow trout and largemouth bass at Steinaker Reservoir, located in Vernal, Utah. Enjoy the sandy beaches while you rest from a day wakeboarding or water skiing lesson or tours; then jump in the water to cool off. There are many activities you can do while you visit Steinaker Reservoir, but make sure you take the right water sports equipment rentals from Utah Boat Rentals. Steinaker Reservoir is not generally crowded during the main summer months which make perfect water sport lessons, waverunner rentals, PWC personal watercraft rental, sea doo, and boat charters.